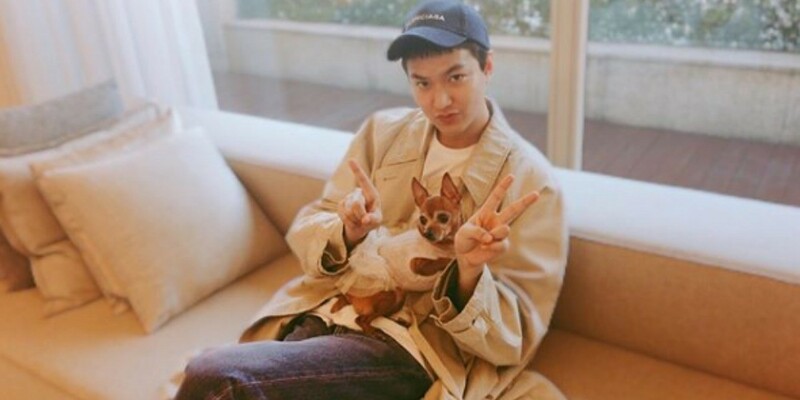 Lee Min Ho celebrated his 12th debut anniversary. On May 10, Lee Min Ho shared a set of photos on Instagram and captioned it with, "12th anniversary. Thanks for everything."